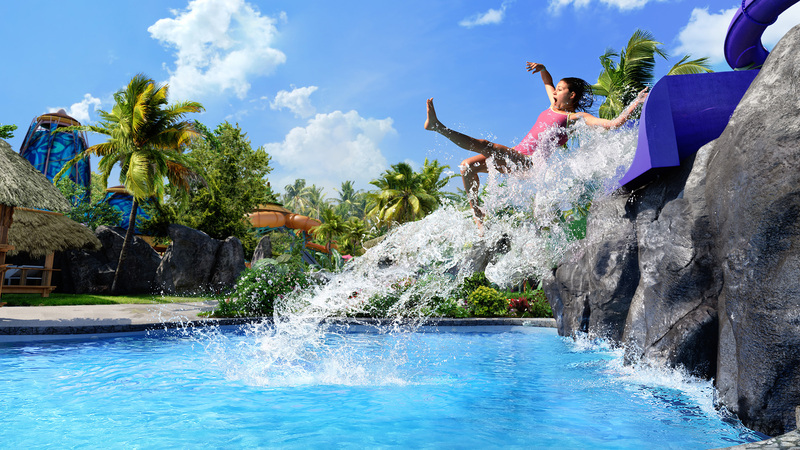 Universal Orlando has revealed pricing details, Universal Express information, and more – including Cabana Rentals – for Universal’s Volcano Bay Water Theme Park. Standard one-day admission to Volcano Bay will cost $67 for adults, $62 for children. The 3-Park, 3-Day Park to Park ticket is $314 per adult, $304.99 for children. To visit one park each day, it’s $259.99 per adult, $249.99 per child. 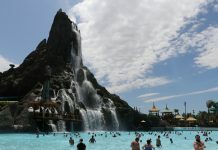 The ticket entitles one guest admission to all three of Universal Orlando’s theme parks: Universal Studios Florida, Universal’s Islands of Adventure AND Universal’s Volcano Bay Water Theme Park. Florida Resident discounts do apply to multi-day passes with proof of Florida Residency. A new tier of Annual Passes have been revealed – the new 3-park Annual Pass. 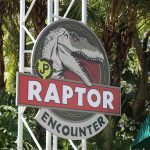 The Florida Resident 3-Park Premier Pass costs $638.99, Preferred – $448.99, Power – $418.99, and Seasonal – $358.99. All benefits stay the same as they would have with the 2-park Annual Pass, with the exception that Preferred, Power, and Seasonal Passholders will be blocked out from visiting Volcano Bay from July 1 – July 31, 2017 (Premier Annual Passholders have no black out dates). There is no need to upgrade to a 3-park Annual Pass, as 2-Park Annual Passes remain on sale. 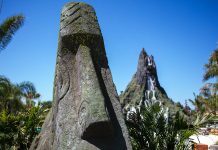 Current Passholders can upgrade to a 3-Park Pass that will include Universal’s Volcano Bay; but will need to pay the difference between your current pass and your new pass with a one-time charge. 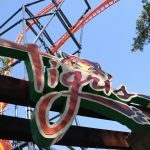 The cost for an upgrade to Seasonal, Power, or Preferred Pass is $99; while upgrading your Premier Pass will cost $149. Pricing above is for upgrading within the same pass type (i.e. 2-Park Preferred to 3-Park Preferred). If you plan to upgrade into a different pass type than you currently have, your upgrade price will be the difference between your current 2-Park pass and your new 3-Park pass. The pass expiration date will not change and, if you are on FlexPay, your monthly payments will remain the same. Keep that expiration date in mind when upgrading. If your pass expires in 2 months, it may be wise to hold off on the one-time fee and wait til your renewal. For a more specific breakdown and upgrade questions, call 1-866-PASS4FUN. 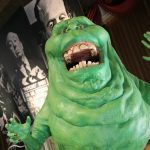 Existing Passholders wanting to upgrade while in the parks can visit the Passholder Upgrade Center at Islands of Adventure from April 3–April 30, 2017, between 8 am–6 pm. Universal Express will be available at Volcano Bay and allow guests to skip the virtual line, so there’s no need to stop by the attractions ahead of time and receive a scheduled return time. 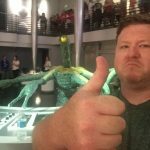 One-time Universal Express is listed at $19. Unlimited, all-day Universal Express will run $39. 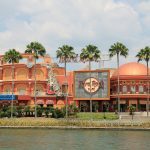 While prices haven’t been released for other amenities, Universal has shared some brief details for Cabana Rentals and Premium Seating. Relax, unwind and enjoy the charms of your own private cabana in paradise with extra-comfy seating, concierge service and more. Each retreat offers padded lounge chairs, a small refrigerator stocked with bottled water, complimentary fruit and snack basket, towel and locker service, plus concierge service with an exclusive menu of food and drink delivered directly to the cabana. One-story and two-story retreats are located throughout the park. Relax with the comfort and convenience of reserved seating for the day. Includes a pair of padded loungers with an adjustable shade canopy and a built-in storage lockbox. Plus, you can enjoy the services of an area attendant who’ll see to your food and drink orders. Volcano Bay is set to open May 25, 2017 and will span 30 acres and feature dozens of unique attractions will offer something for everyone, including a multi-directional wave pool with sandy beaches, a peaceful winding river, twisting multi-rider raft rides, speeding body slides that drop from the top of the volcano into the waters below – and more.